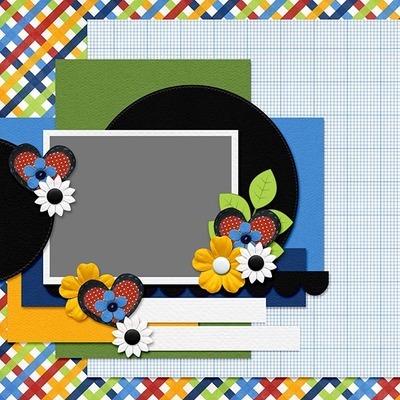 This set includes four 12x12 pages in PNG format that can be used in any program. 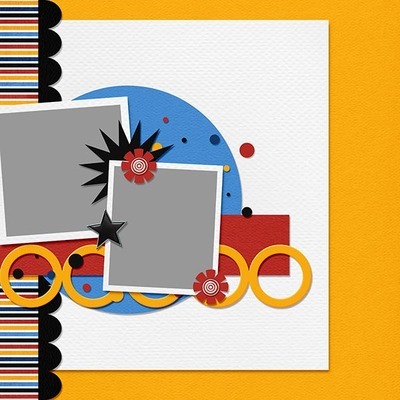 Pages are flattened with openings for your photos. 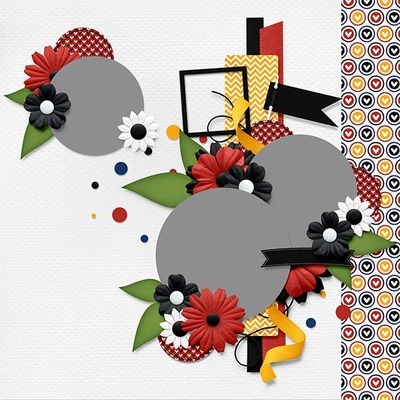 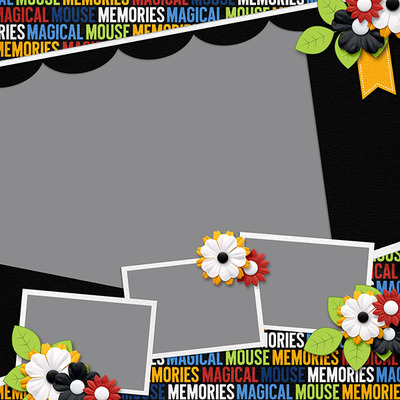 Pages created with my Magical Mouse Memories Kit.